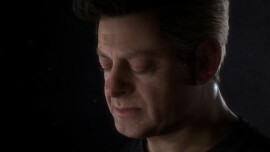 3Lateral demonstrated its most advanced human-driven digital characters featuring actor Andy Serkis. 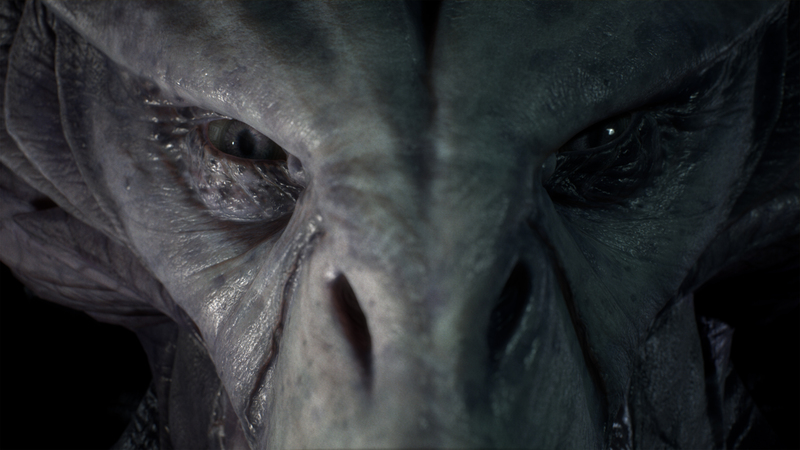 These characters define new quality frontiers when it comes to lifelike and realistic facial gesticulation and appearance, all rendered in real-time in Unreal Engine. The demo was developed in collaboration with Epic games and revealed during “State of Unreal” opening keynote session on March 21st at the Game Developers Conference 2018. 3Lateral applied its new Meta Human Framework© that merges volumetric capture, reconstruction and compression technology to bring to life breakthrough digital replica of Andy Serkis and his performance. Andy’s performance was then mapped onto 3Lateral’s fictional digital creature, Osiris Black, to demonstrate how the same facial performance can drive two vastly different characters. This stunning proof-of-concept achievement opens many new venues in the realm of professional visual effects, enabling interactive entertainment and virtual cinematography, supporting simulations and research, conveying non-verbal communication as an interface with the machines, and backing up artificial intelligence and mixed reality applications.